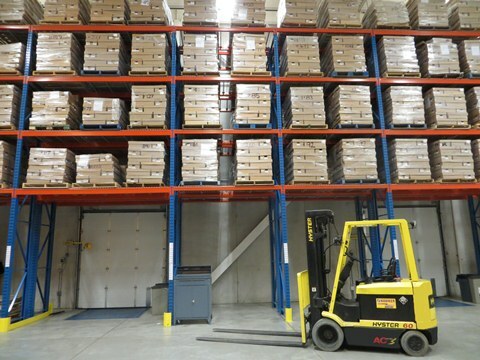 We provide warehousing and distribution solutions in a modern, secure and clean facility. 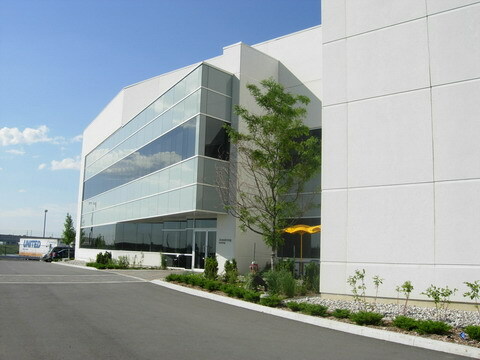 This public warehousing provides flexiblity that our clients demand. We use an integrated warehouse management system to track all products that enter and exit the warehouse. We can accomodate a variety of products with differing dimensions and weights. Products can be stored on our steel racks, on the warehouse floor or in vaults. We are conveniently located at the 410 and 407 junction, just minutes from 401, 403, 427, QEW and Toronto International Airport, in the Greater Toronto Area. We offer superior customer service and partner with our clients to achieve their goals. Armstrong Warehousing is the ideal choice for your 3PL solutions that will save your company time and money, without compromising quality, security or customer service. The Armstrong Mission: To deliver a positive warehousing experience every time. The Armstrong Promise: To provide superior customer service from friendly, trustworthy and background checked staff.